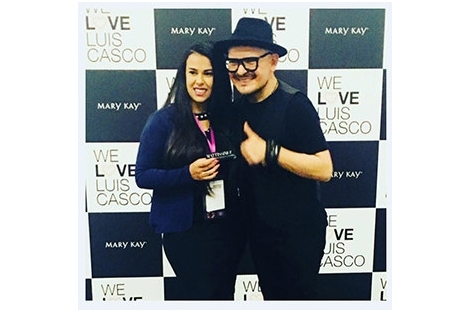 Mary Kay Brazil & Luis Casco Start Off Full of Energy at Brazil Seminar! 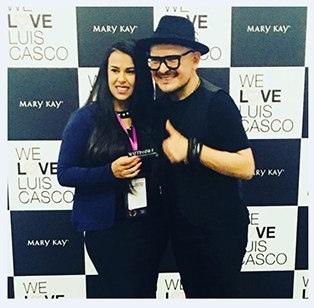 Mary Kay Brazil and Mary Kay Global Beauty Ambassador, Luis Casco, are full steam ahead into 2018! 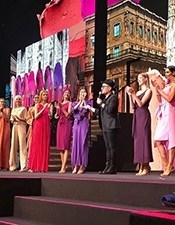 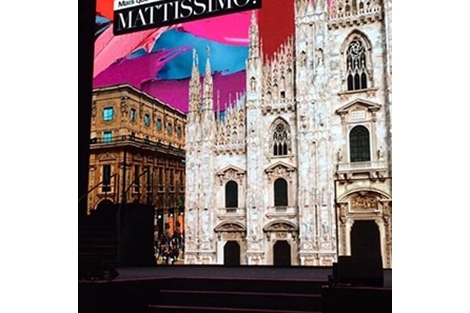 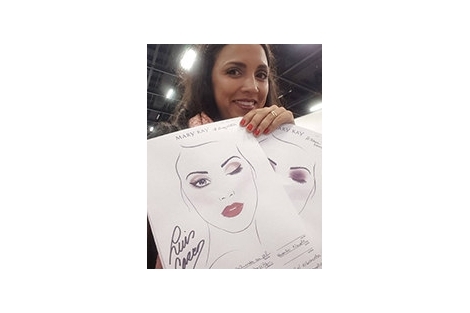 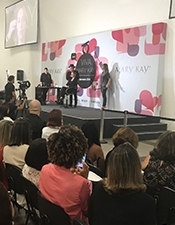 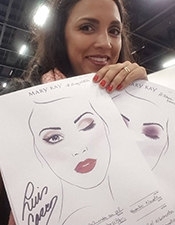 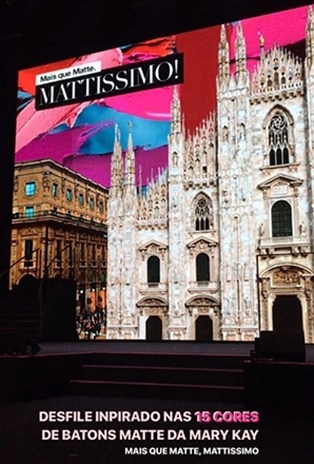 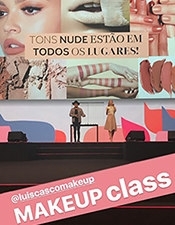 In his second trip to Brazil for Mary Kay, Luis led several important events at Seminar, which took place January 18 to 23 this year.